Since 1969, at Prats, we have seen different generations of opticians contribute to improving people's lives. We have grown alongside them. We have learned about their experience and about their sight. Because of each person has their own way of looking at things. Each person has their own focus. For this reason we have designed all our lenses for the lateral aberrations to be set so that the brain of users re-interprets and transforms them into useful visual images. This is what we call Maximum Adaptability. We have developed three optimisation technologies to enable adjustment to different values that can be outside the norm. of the lens and its frame. Thanks to the GeoAdapt technology we re-design the optical surface to keep the basic design unchanged, regardless of the type of frame chosen by the user. For the user to feel more comfortable in the transition from distance vision to near vision. For the frame not to be deformed or lose any aesthetic quality, the lens’ curve will perfectly match the frame’s curve. We reposition the optimum near vision area to place it exactly at the point of the lens where the user converges. We measure the vertical inclination plane of the frame in position of use to prevent alterations. We measure the curvature of the horizontal inclination plane of the frame to prevent unwanted distortions. 13 mm is considered to be the standard measurement. The ProAdapt technology allows us to personalise all optical parameters of the lenses so as to provide a unique solution, tailor-made to suit the user’s lifestyle. We analyse the main optical components and redefine the design according to the specific needs of the user. We recalculate the position of the near centres to achieve clear vision and a broad visual field. We prescribe the exact location for the near centres, even in asymmetric convergences. To avoid uncomfortable positions, we make a specific calculation for near vision based on the reading distance of the user. The photosensitive lens changing as fast as you need. 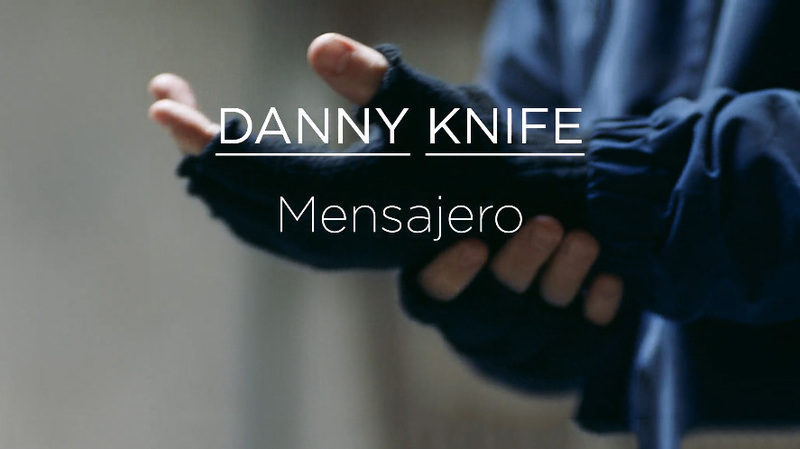 The focus of Danny Knife, an urban messenger on a bike. Access pratsonlineweb directly from here. Focusing on you means that we want to help you with everything you may need. By phone or right here, filling in this questionnaire. The data will be treated with the proper purpose of the form, that is, to answer the questions or suggestions that you report in this form. The data will never be transferred to third parties, unless legally required by a judicial or administrative authority. You can access your data, rectify them, cancel them and oppose their treatment by filling in the contact form on the website or by writing to the person in charge previously detailed. The personal data reported in this form will be kept as long as the commercial relationship is maintained in the case that you purchase our products. It should be noted that the data used for the preparation of invoices will be kept at the disposal of the tax authorities of Spain, for a period of five years from the issuance of the last invoice. The data obtained that have not generated sales or service provision will be eliminated within a maximum period of 18 months.